Speech Privacy or “sound masking” is the process of adding low level background sound to reduce noise distractions, mask human speech, protect speech privacy, and increase office comfort. The background sound is engineered to match the frequency of human speech for maximum speech privacy. It seems counter-intuitive, but it’s true, adding sound to a space will actually make the space seem quieter and less distracting. It reduces the intelligibility of human speech and when you can’t understand what someone is saying, their words are less distracting. When properly deployed, it is barely noticeable and would sound similar to gentle airflow. 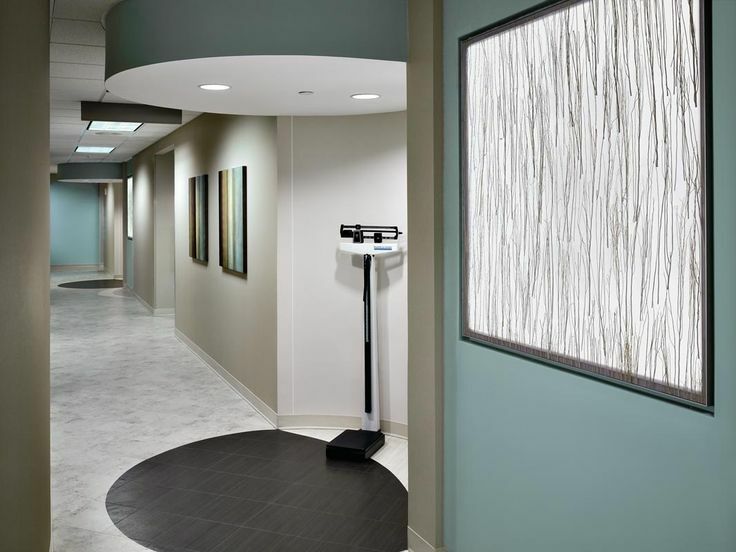 This principle can be used outside of conference rooms, in medical offices, call centers, counseling offices, or applied to an entire building. Reduce your distractions and increase privacy in the work place. Schiller’s can help make your office a more pleasant and productive space for you and your coworkers and create an inviting place for your clients. Put Schiller’s to work for you!